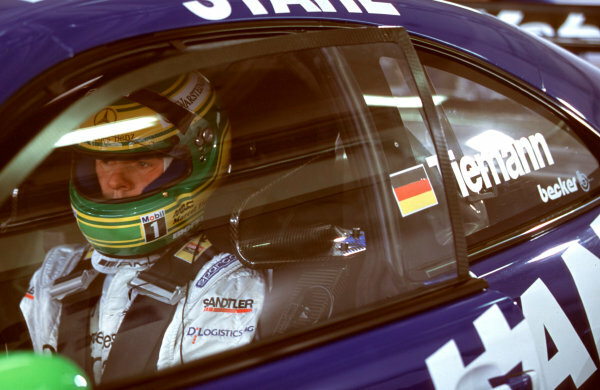 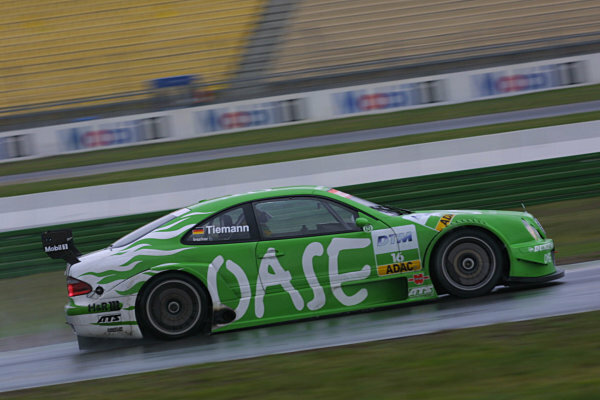 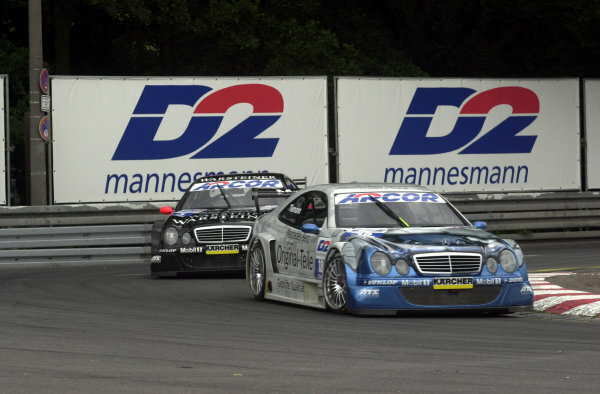 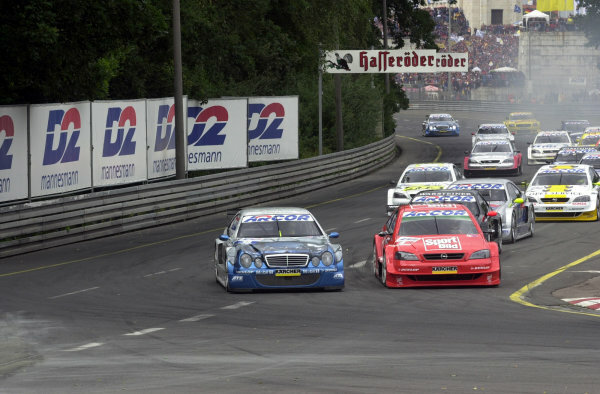 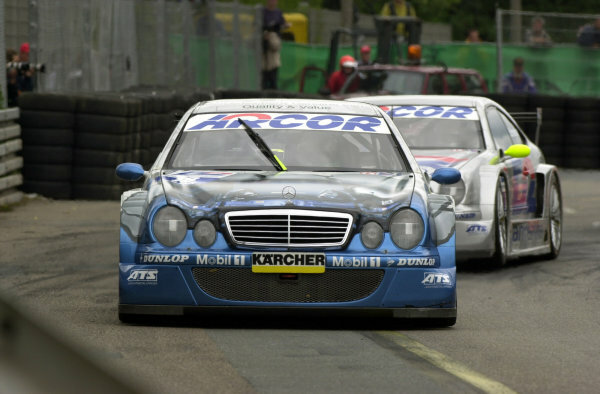 2002 DTM Championship.<br /> Hockenheim, Germany. 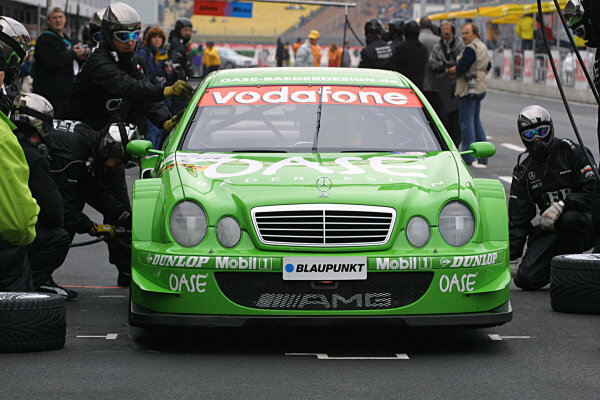 20-21 April 2002.<br /> Marcel Tiemann, Team Oase AMG-Mercedes.<br /> World Copyright: Spinney/LAT Photographic.<br /> Ref. 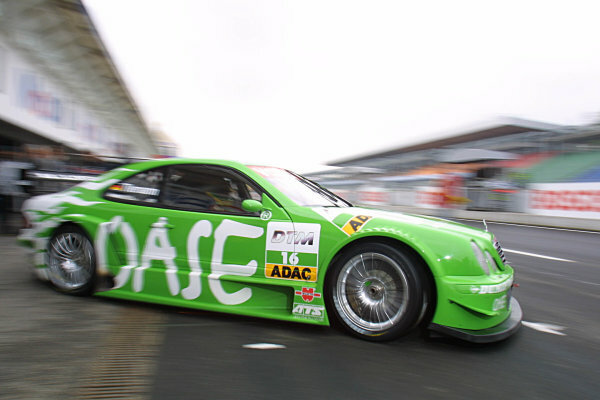 : 8<br /> 5mb Digital Image Only.